I am heading out to DragonCon in a few days, lots of friends on facebook are talking about attending. Since my location isn't exactly what you would call "prime real estate" I thought it might be useful to post a map to where I will be. 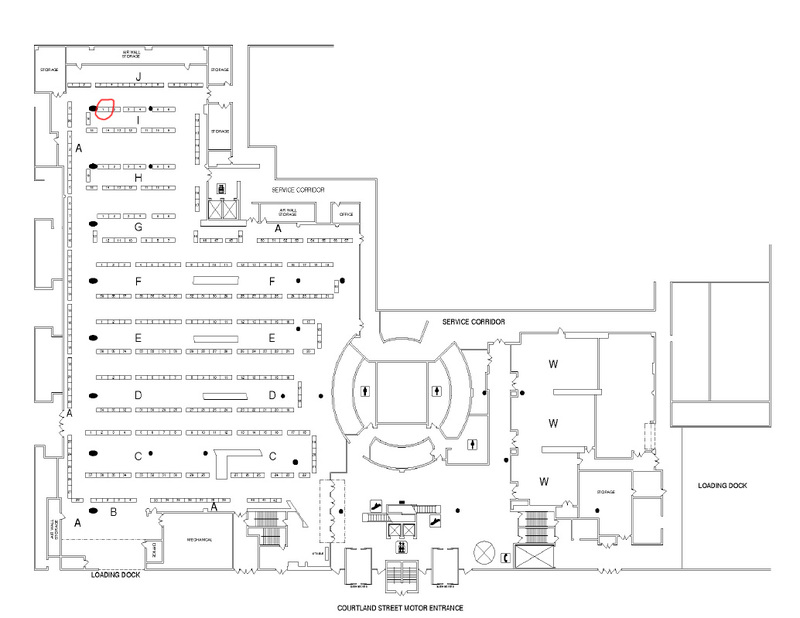 This is the dealers room, in the international ballroom which is located in the southeast corner of the Marriot Hotel. 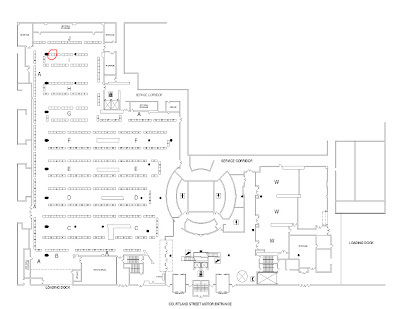 The red circle way in the back corner is where I will be all weekend. It is my first year there and I am gonna go out on a limb and guess that location was based on seniority. I have heard nothing but good things about the show, so I am looking forward to weekend regardless. Oh yeah, since this is an art blog and all that, I should probably post some art since I haven't done that in awhile: Here is what I currently on my easel: a private commission of Arthur and Morgana. 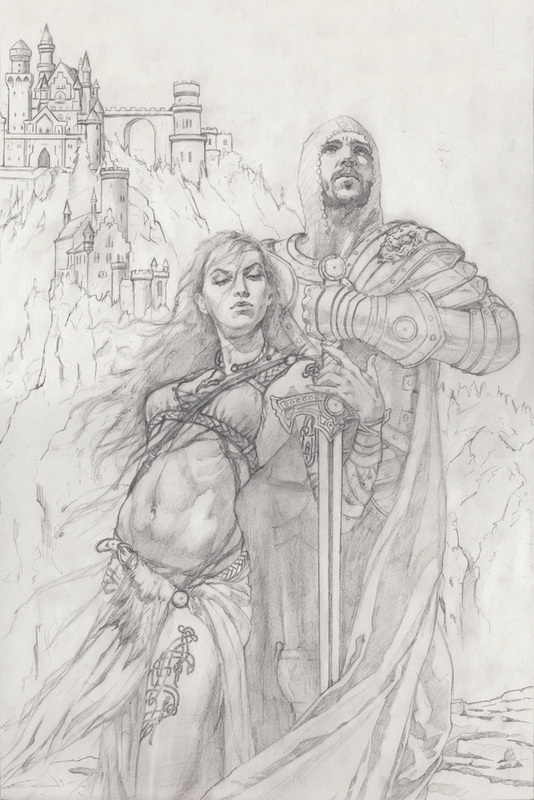 There have been a few changes, most notably I got rid of the tattoos and repositioned the castles a bit. If all goes as planned I should have this finished up not too long after I get back.